Our SHAREDBIKES are designed specifically for fleet orientation, getting around and passing around. 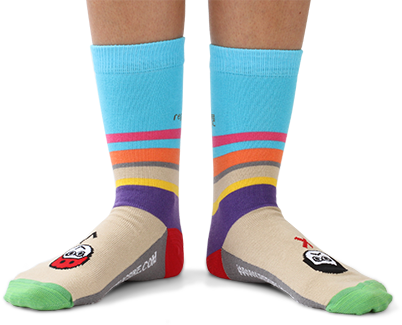 They're comfortable, unisex and low-maintenance (and super cool). They're assembled for you right here in the USA, and we have loads of options -- so get in touch and we'll help design your own fleet today. And then a complete bike sharing solution. Want to share? We offer everything you need to launch your own bike share: docking or dockless; public or private; free or fee-based -- whatever you have in mind. 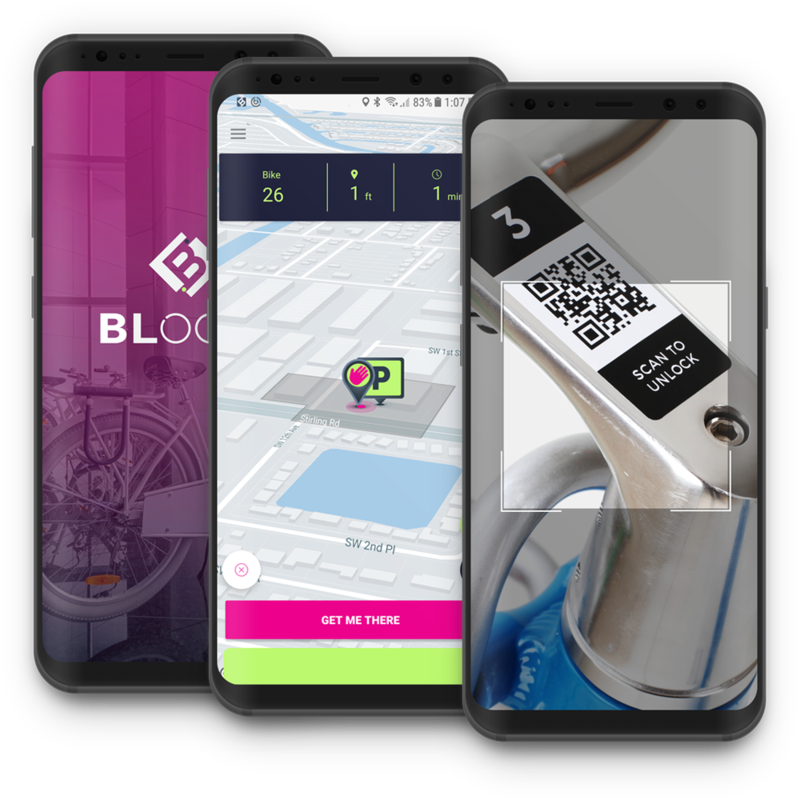 We'll pair our super-low-maintenance fleet bikes with the right hardware and tie it all together with our flexible BLOOM® bike sharing software platform. 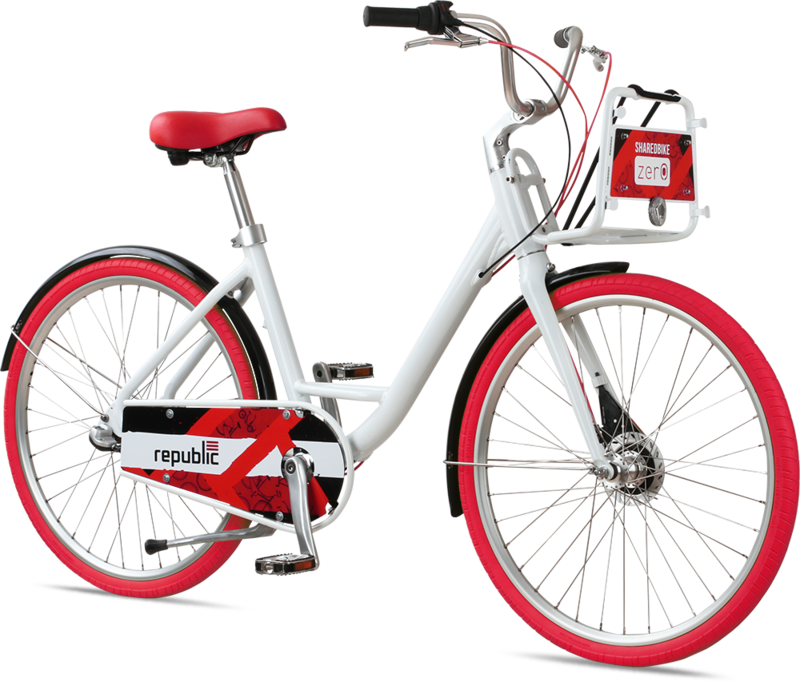 A total package to make setting up bike share easy and affordable. Share it all. 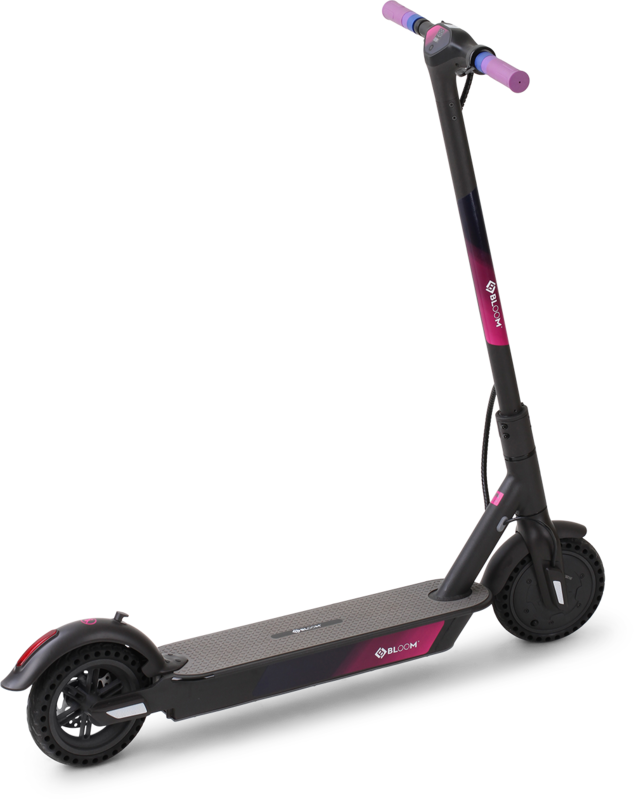 The BLOOM® sharing platform powers enterprise programs of all types and stripes, including custom private programs, municipal programs, electric bikes, electric kickscooters and more. If you're looking to launch your own sharing program, the BLOOM sharing platform is your launchpad. When we're not busy assembling your custom build, we're making sure to outfit our corporate friends with handsome transportation as well. We extend our built by us & you designs to corporate customers needing something as unique as they are. We feel that there are few finer experiences than exploring a new place on two wheels. We develop stylish fleets for hotels, tiny to large, so that they can offer our bikes as an amenity for their guests – either as a practical bike share, rental program or just as a courtesy amenity. We develop fleets for organizations, tiny to huge, so that they can offer bikes for transportation for their employees – either as a bike share, health initiative, brand awareness project, or just for plain fun. Get rolling. There are tons of ways of communicating joy, but we humbly propose: say it with a bike. Companies use our bikes in an astounding variety of creative ways to promote their company or message. This is behavior we feverishly encourage. We work with partners who want to express themselves with two wheels (though three wheels are fair game). We lend our expertise to create and manage retail programs for a broad range of partners who want to stretch their embrace to contain the world of bikes. We design and build custom fleet bicycles for bike sharing programs. Our bikes are designed to be unisex and low-maintenance (and super cool). 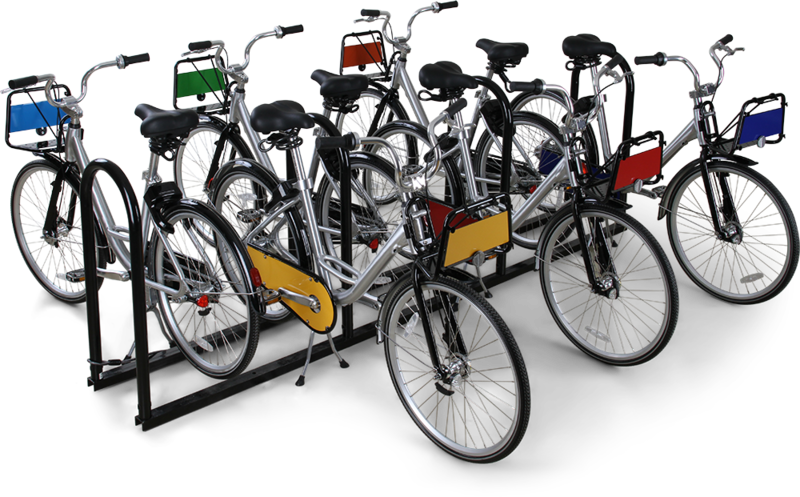 We also create and deploy affordable bike sharing systems perfect for small companies and trusted communities. Create a pool of bicycles for your office, building, residential complex, college or community.. Build your own! 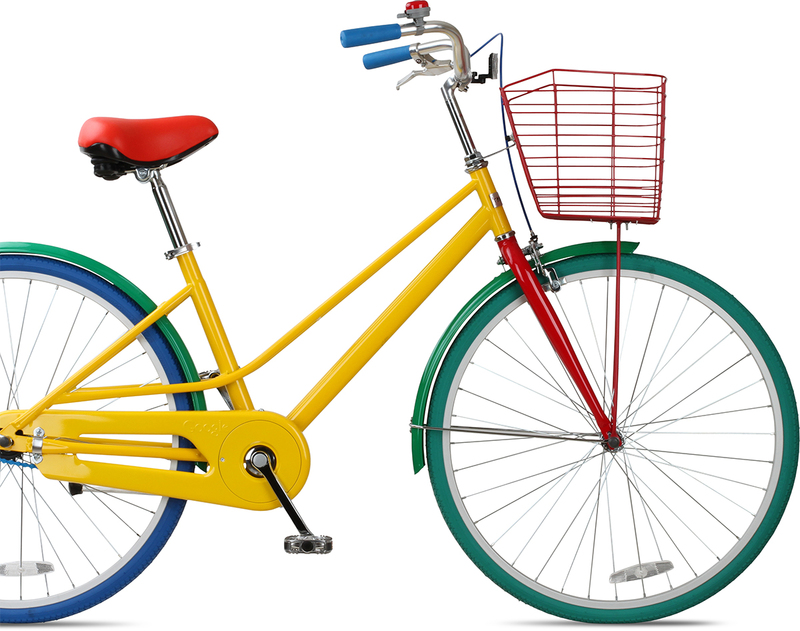 Our custom bikes are practical, affordable, and meant to make you smile. So we encourage you to play. Take a spin, twirl and zoom in our bike shop. Experiment with something outrageous or keep it muted. 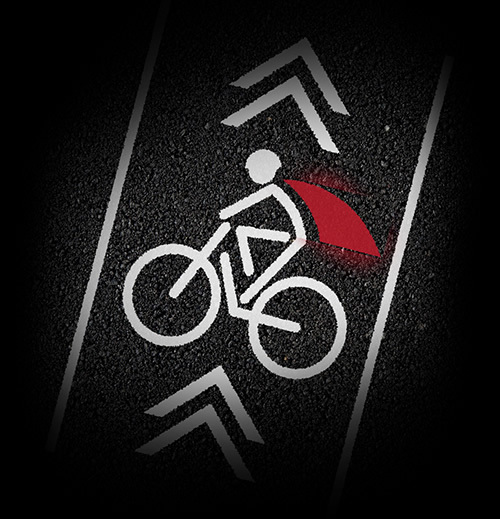 Keep designing until you're ready, and we'll build your dream into a two-wheeled, rolling reality. Give it a spin. We're for the transformative superpower of the ride. For getting there faster. For defying traffic. For making a functional commute a superhero adventure. An errand - an escape. So we designed STUDIO – super commuter bikes that are ready-to-fly. With airless tires that will never go flat. And chainless, grease-free, fashion friendly belt-drives. These bikes are always ready. Zero thought. Zero maintenance. So we’re all free to conquer the world by bike. Creativity is always encouraged here at Republic – regardless of age. Our kids bikes are designed as imagination machines to weave the practicality and joy of cycling into family adventure and play. Whether he's a tike just learning to ride a bike or she's a 6-year-old mobile lemonade stand maven, our pint-sized take on a classic design is sure to turn heads. Check out some of the attention we've gotten by leaving the designing up to you. A significant amount of care goes into building and preparing our custom bicycles. Republic bicycles are lovingly designed, assembled and packed in the USA.